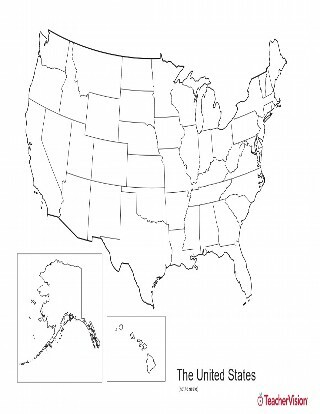 This black and white outline map features North America, and prints perfectly on 8.5 x 11 paper. 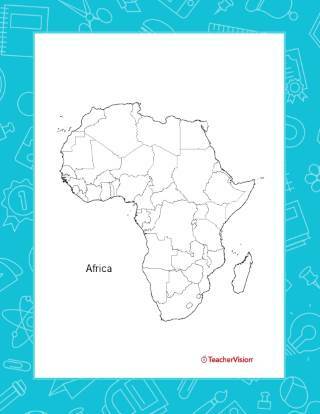 It can be used for social studies, geography, history, or mapping activities. 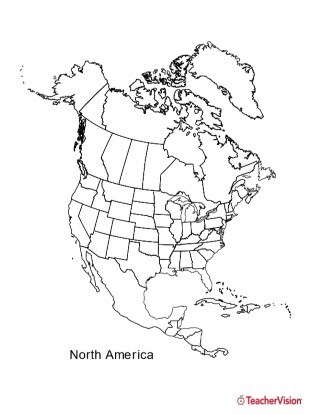 This map is an excellent way to encourage students to color and label different parts of Canada, the United States, and Mexico.